Welcome to the Mathematics group at Middlesex University. 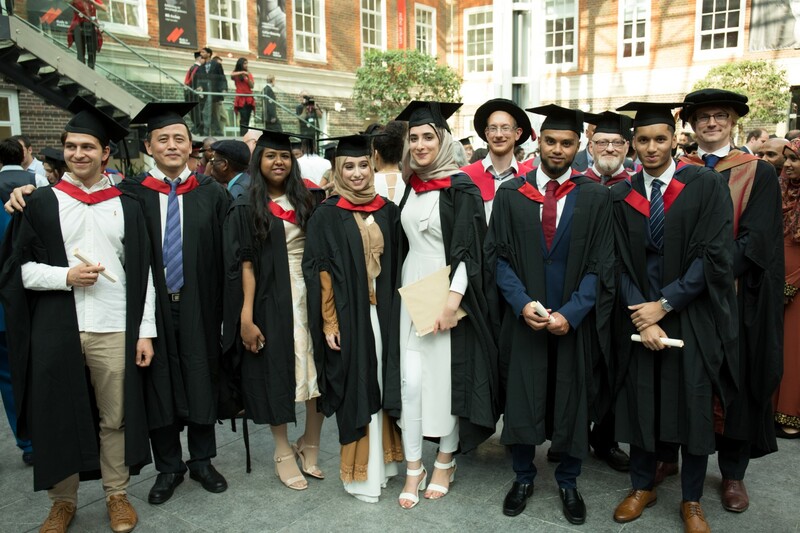 Our group is part of the Design Engineering and Mathematics Department inside the School of Science and Technology at Middlesex University London. We are a very friendly group with a wide variety of research interests and a passion for teaching mathematics.